Facebook has become an intrinsic part of both the internet as well as the social media experience for a lot of people out there. 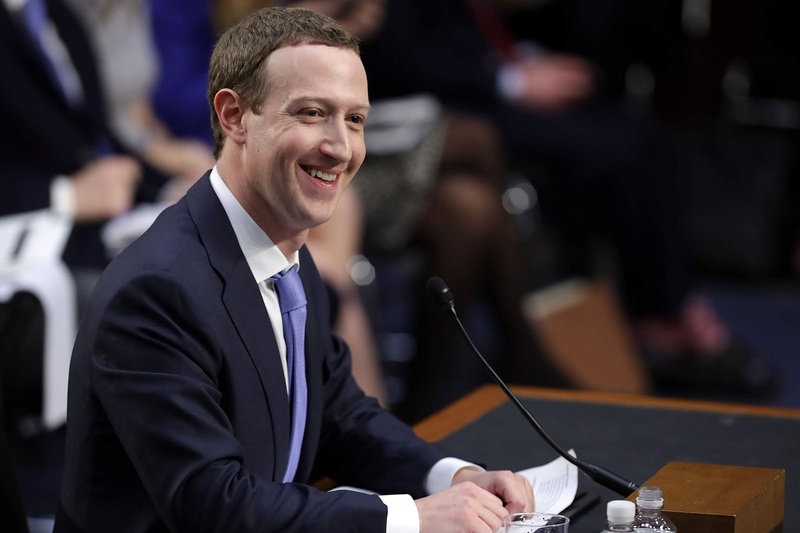 Its influence has increased along with its popularity, culminating in a series of scandals over the course of 2018 that rocked the world of tech and raised a lot of questions about Facebook’s place in a truly free and fair world. Indeed, there are quite a few experts out there that have claimed that Facebook is a threat to democracy, going so far as to say that the social media platform does to democracy what cigarettes do for your lungs. This seems like an apt enough description based on what we have seen so far from Facebook, and it initially came from Marc Benioff who is the CEO of Salesforce. Benioff’s remarks have been both echoed and agreed with by a panel of experts that convened at the annual meeting of the World Economic Forum. The list of critics of the way Facebook currently does things has grown to include none other than Roger McNamee, who was once considered by Mark Zuckerberg to be a mentor to him. These various experts seem to agree that the way Facebook is currently handling the platform is definitely not worth appreciating, and they seem to know why Facebook has ended up being the way that it currently is: it’s gotten too big. The solution according to them is to break Facebook down into a variety of subsidiaries. The social media platform currently controls Instagram, which is the single biggest place for pictures to be uploaded, as well as WhatsApp which has quickly overtaken texting as the primary mode of sending instant messages to people. Regulations will have to be increased for this to happen, so only time will tell what is currently going to occur.